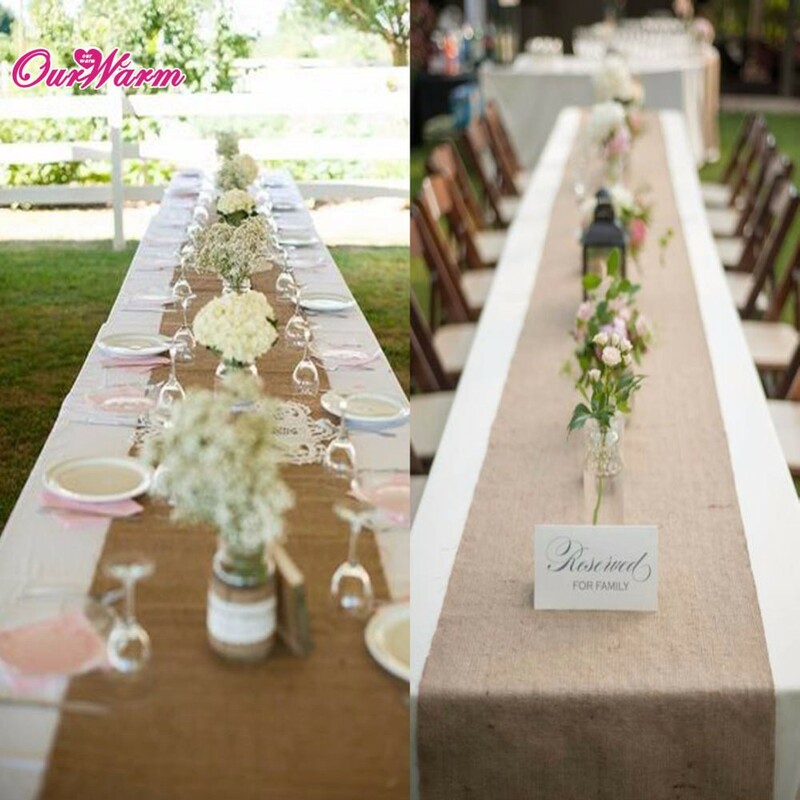 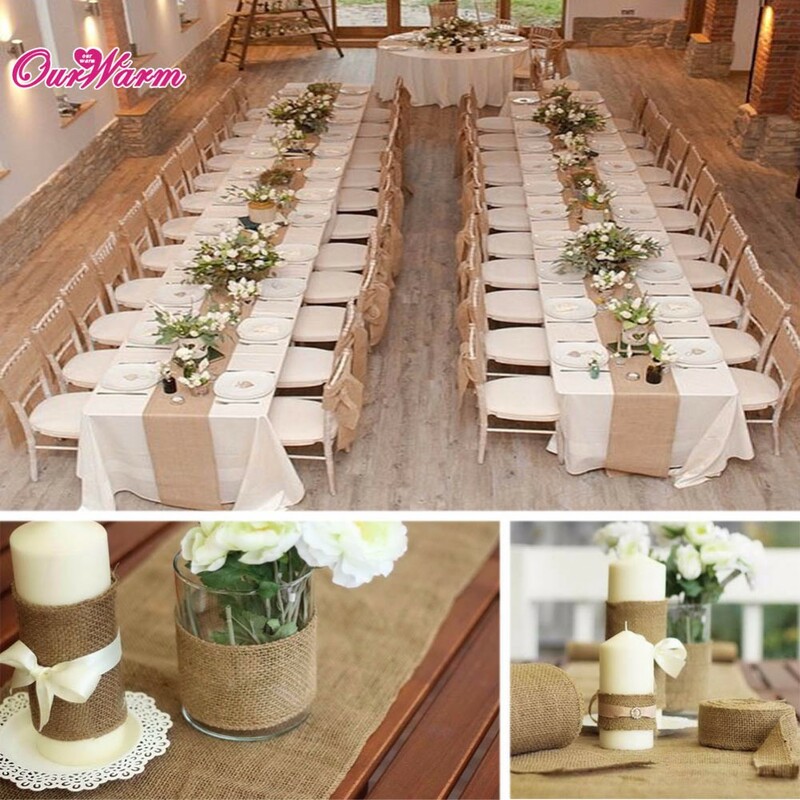 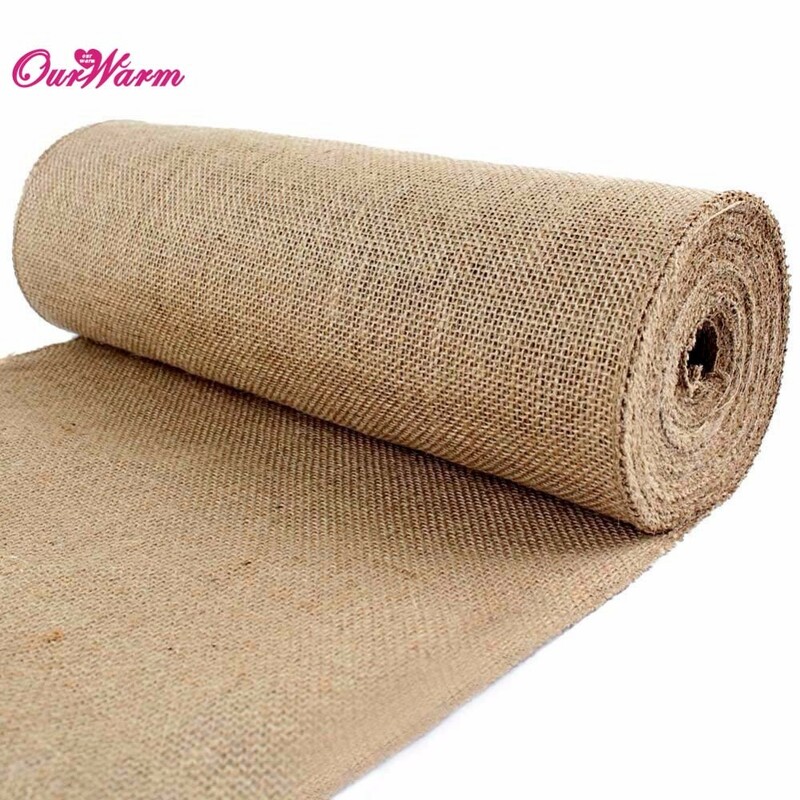 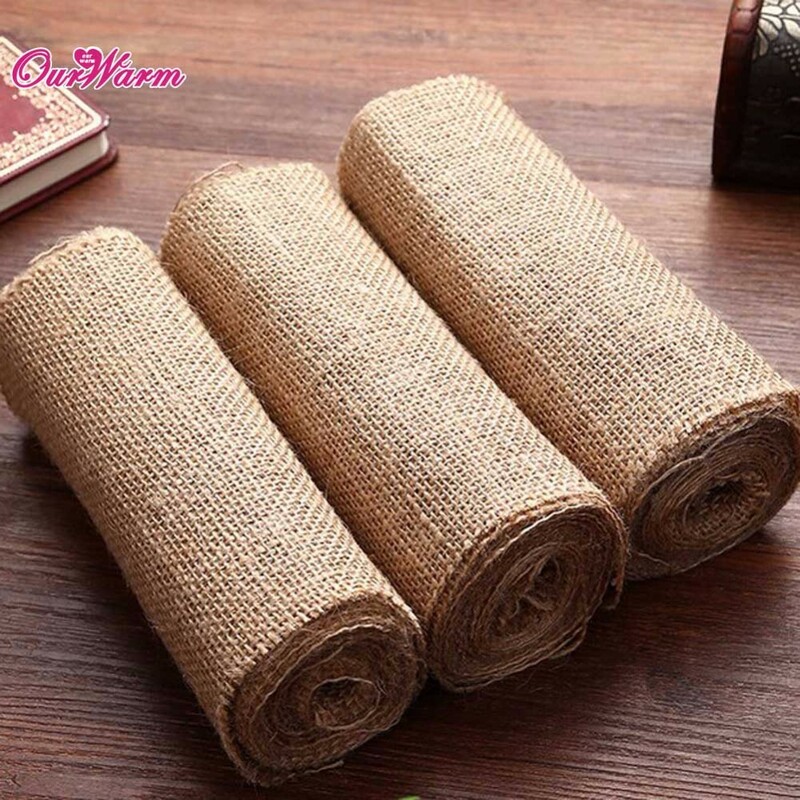 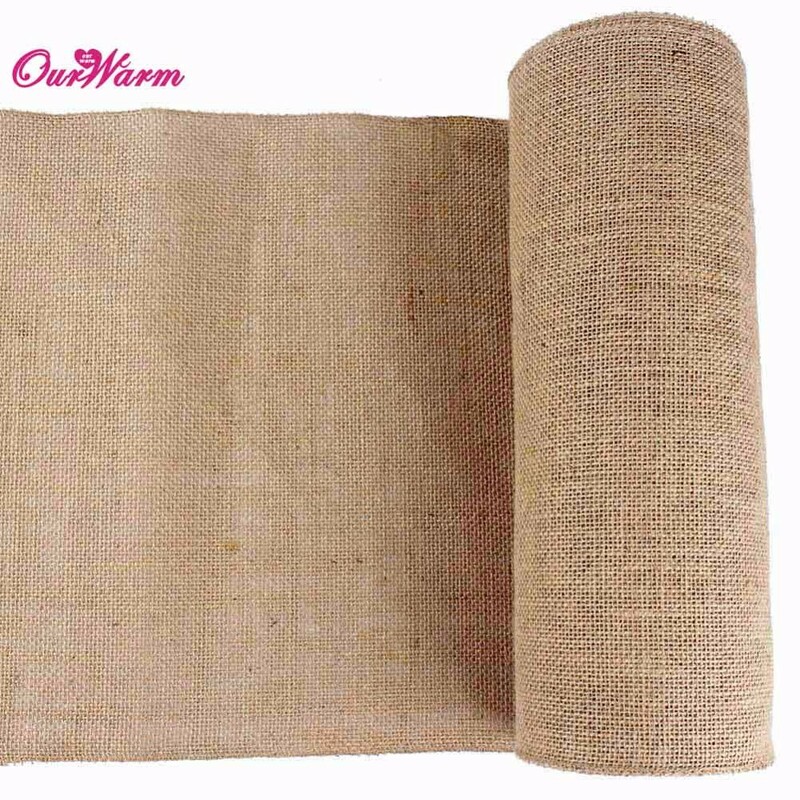 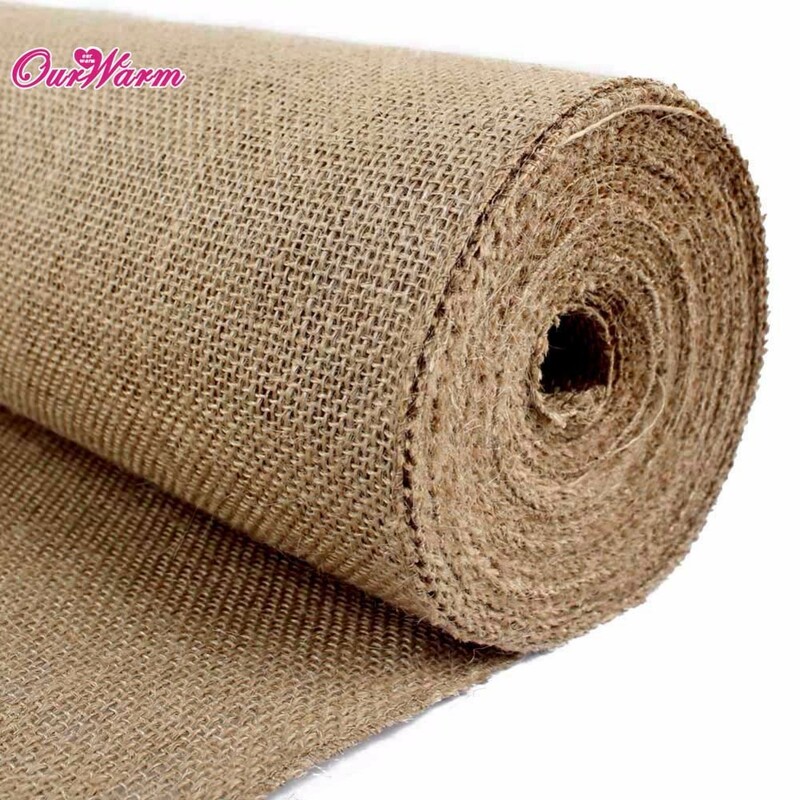 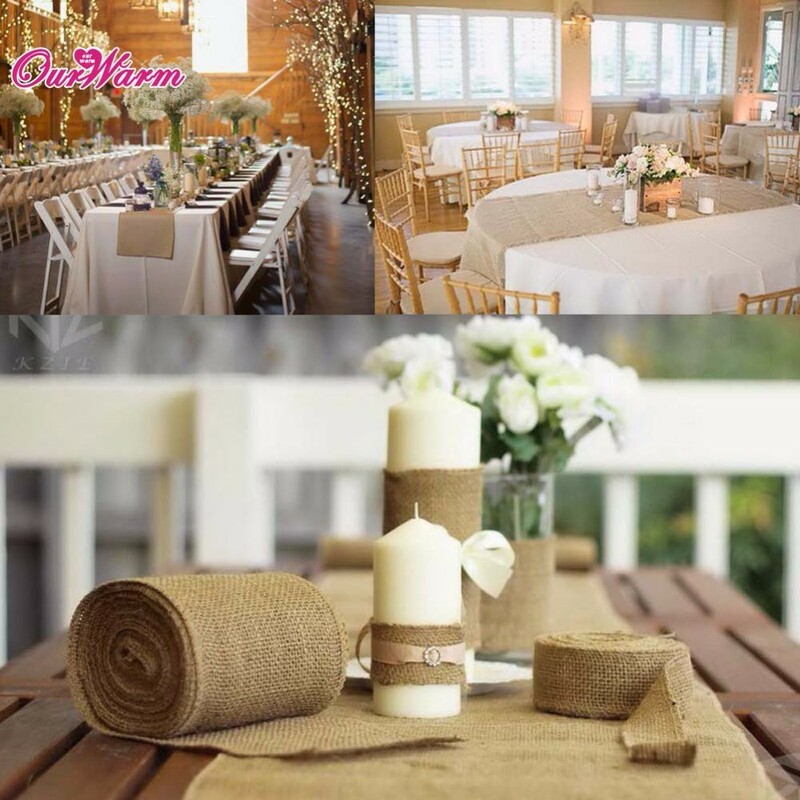 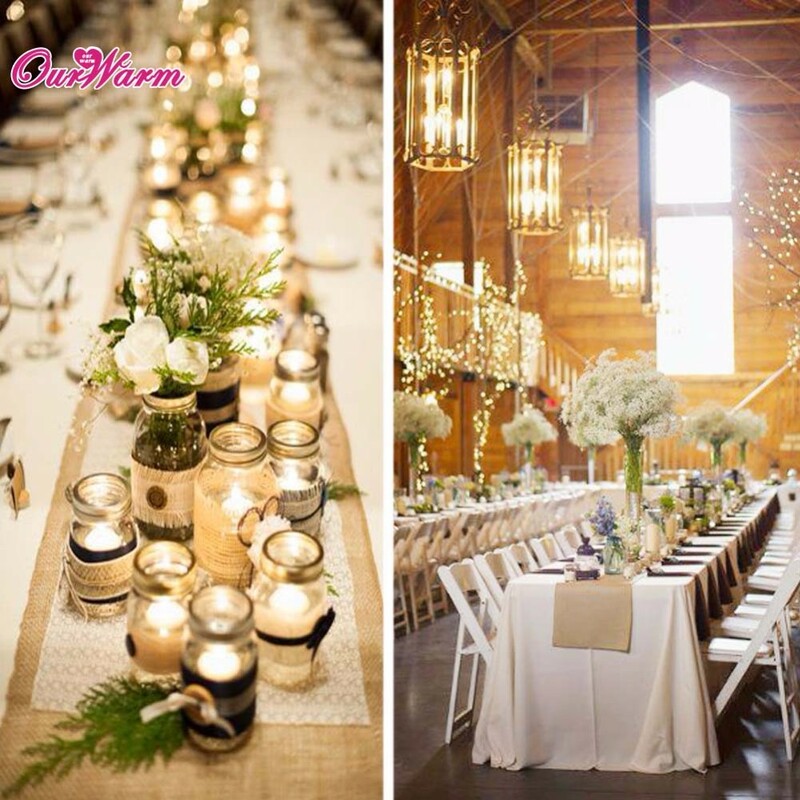 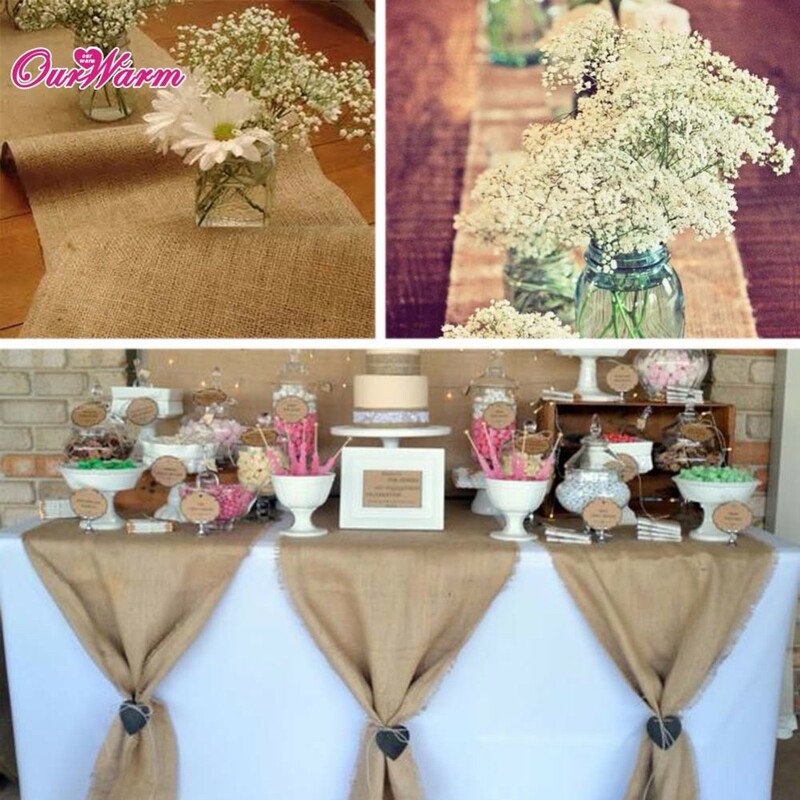 This is a gorgeous burlap table runner to suit a retro, vintage or shabby chic wedding theme. 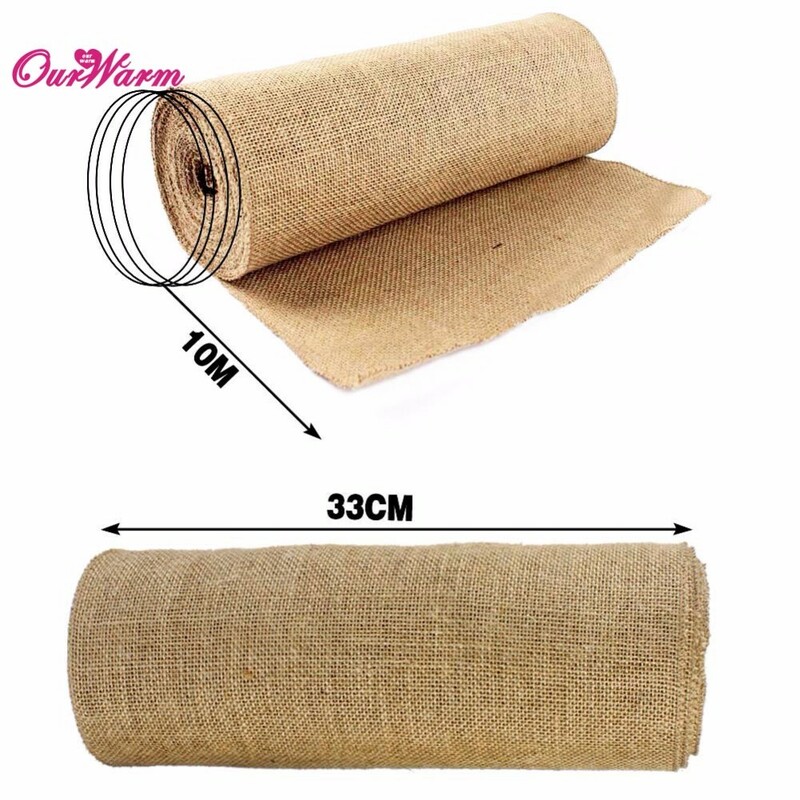 It is 10 meters long and 33cm wide, it can be cut into any length by yourself to decorate in any special event. 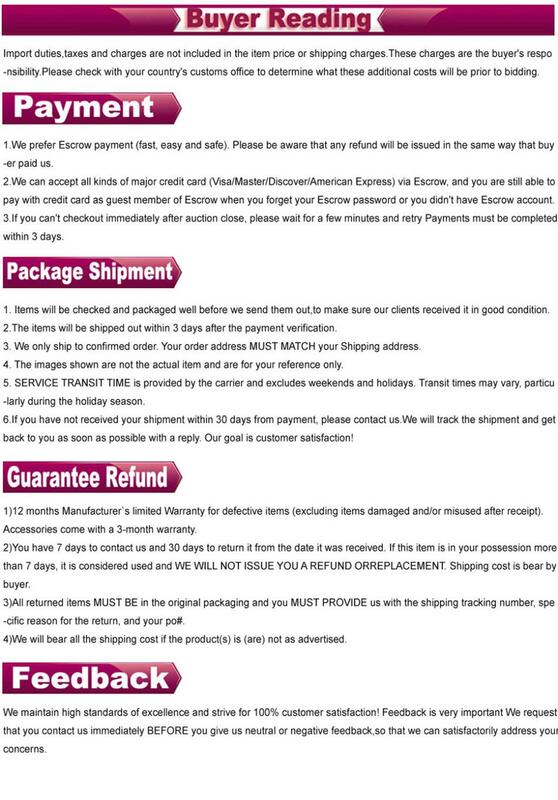 We guarantee that the components of this item are all in good condition. 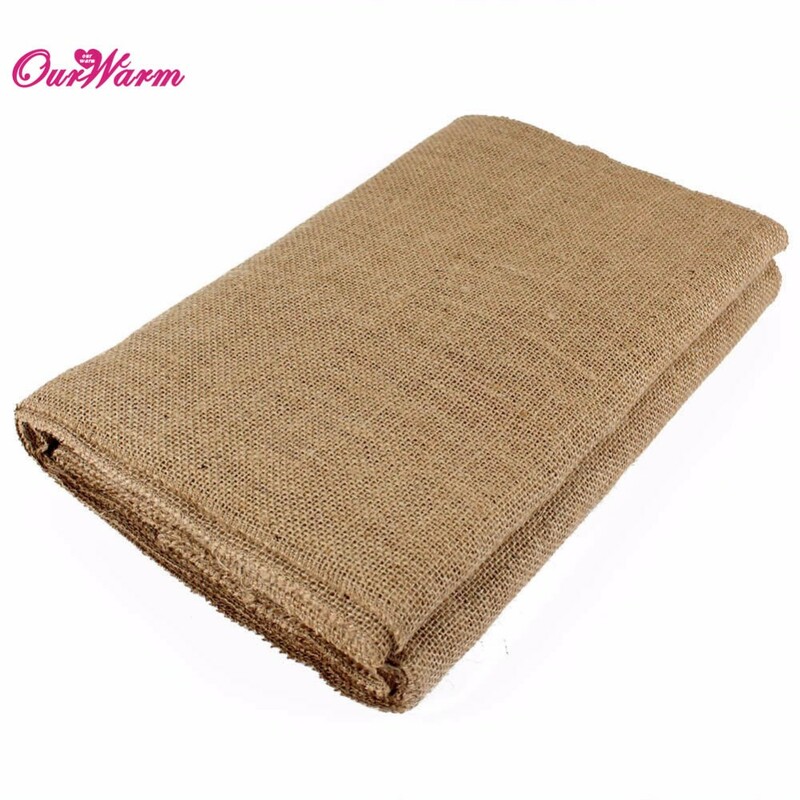 Thanks for your supporting and purchasing.